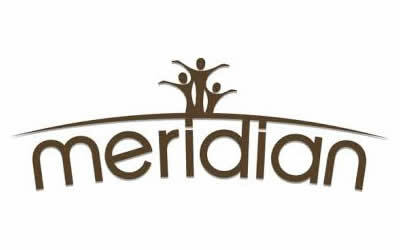 Meridian Foods has a range of gluten and wheat free sauces, dips, pesto and salsa that can be found in supermarkets and health food stores. The Tesco 'free from' range has products suitable for those on a gluten and wheat free diet and are in distinctive purple packaging. 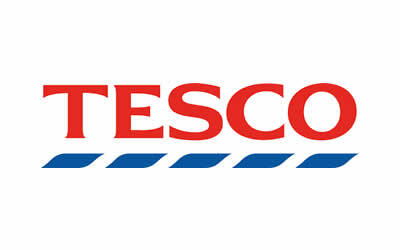 Tesco’s also have on offer branded gluten and wheat free items that are located with their own-label products. 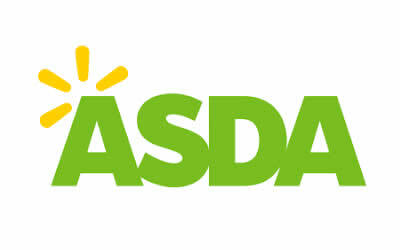 Asda has a clearly marked ‘free from’ section within their stores, and their own brand gluten and wheat free items are very reasonably priced. There is a good choice of branded and own-label gluten and wheat free products and they have designated ‘allergy advisors’ in each store to offer basic advice on product suitability. 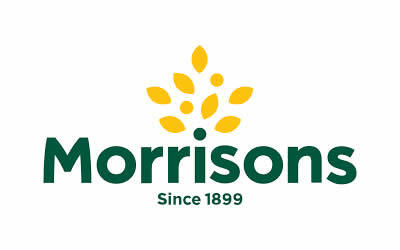 Morrisons ‘free from’ range is in distinctive green packaging and has both sweet and savoury products that are gluten and wheat free. They also stock branded gluten and wheat free items along side their own-label range. 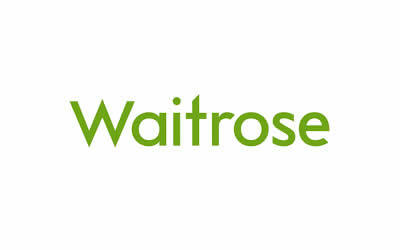 Waitrose offer gluten and wheat free products in selected stores but they tend to focus on gluten free items that are not necessarily wheat free. Please check each item to make sure it is wheat free if you follow a wheat free diet. 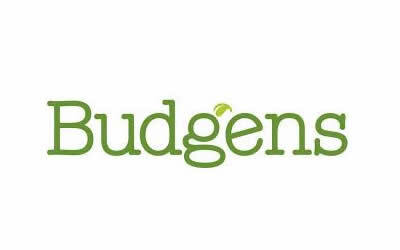 Most Budgens stock a variety of branded and own-label ‘free from’ products that are suitable for a gluten and wheat free diet. They have an excellent website that lists items free from wheat or gluten. Glutafin offers a range of everyday foods suitable for those that follow a gluten and/or wheat free diet. Each product is clearly labelled stating whether it is gluten free or gluten and wheat free so that customers can be sure that they can avoid whatever they are intolerant to. The range includes a variety of breads, pasta, crackers, sweet and savoury biscuits and flour mixes. 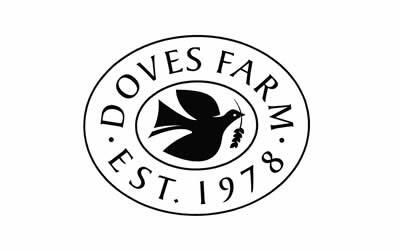 Doves Farm produces a wide variety of gluten free and wheat free products including bread flours, plain and speciality flours, a breakfast cereal and also a range of cookies. These products are available in supermarkets and health food stores across the UK. 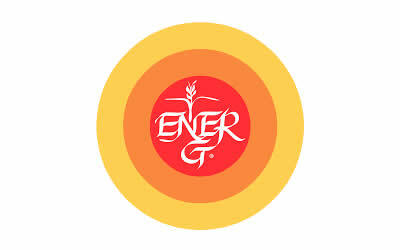 Ener-G Foods produce food for diet- restricted individuals and include a wide range of ready-made foods and mixes suitable for gluten and wheat free diets. Sainsbury’s produce an excellent variety of gluten and wheat free products, which are also suitable for those who follow a dairy free diet. Their yellow ‘free from’ packaging is very distinctive, and most of the range is kept together in the store, apart from the frozen products which they generally stock separately. There is a good choice of basic gluten and wheat free products such as bread, rolls and pasta, but Sainsbury’s are constantly improving their range of products and are now offering customers items such as Yorkshire puddings, stuffing mix and garlic and coriander naan. Sainsbury’s own non ‘free from’ products are also very well labelled for those that have to follow a gluten and/or wheat free diet. Cornflour and maize starch are often used in place of wheat flour and modified starch, neither of which is suitable for those who are gluten and wheat intolerant. Also available at Sainsbury’s and stocked along side their own ‘free from’ range are a variety of other gluten and wheat free products made by other manufacturers. Gluten Free Foods Limited is a family run business based in Elstree, Hertfordshire, specialising in gluten free and wheat free products. The current range is sold under 2 brand names, Barkat and Glutano. 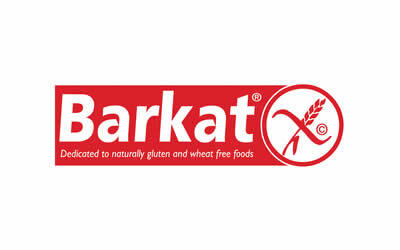 Barkat range of products includes gluten free and wheat free breads, pizza crusts, pot meals, bread mix, organic porridge flakes and ice-cream cones. Glutano range of products includes gluten free and wheat free biscuits, wafers, crisp breads, pastas, flour mix, cornflakes and muesli.